How Far is J M Pearl Garden? 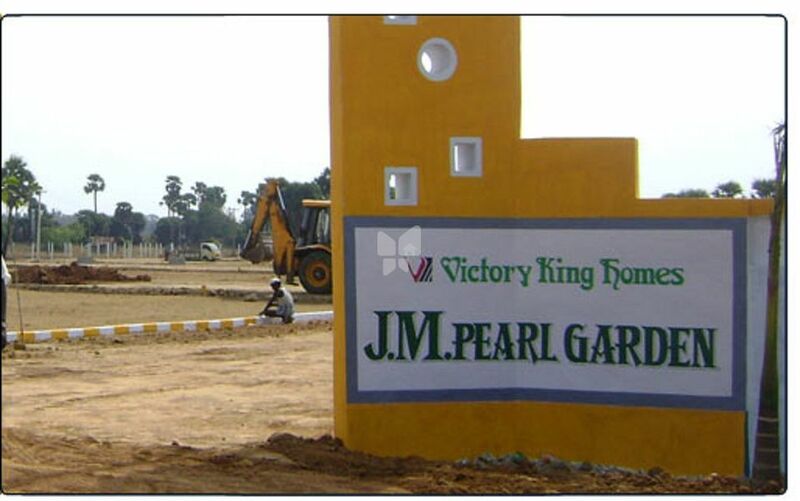 Approved plots available VICTORY KING Homes J.M. PEARL GARDEN in O.M.R. Near to Japanese Township O.M.R. Close to I.T Companies and Bus Stop., Just 2.5km from Seashore.